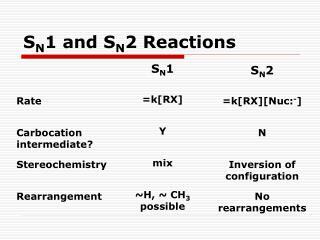 Addition Reactions of Alkynes. 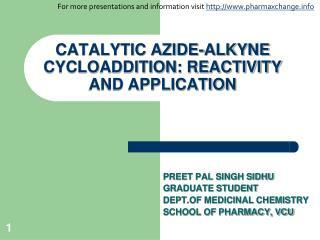 Reduction to AlkanesReduction to AlkenesSyn addition via poisoned catalystsAnti addition via alkali metal/liquid ammoniaHydrogen halide additionHydration - Ketone/Aldehyde formation via tautomerizationHalogenation. 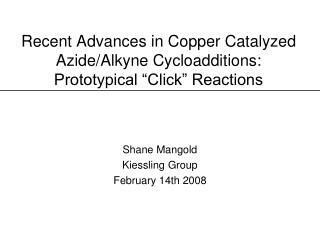 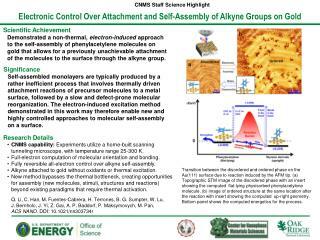 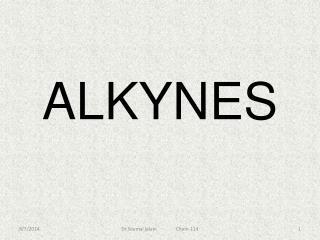 Alkyne Reductions. 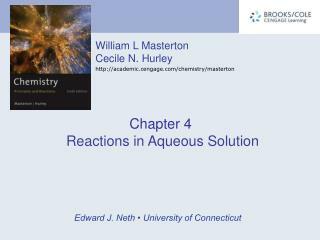 Hydrogen Halide Addition to Alkynes. 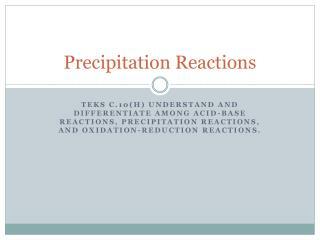 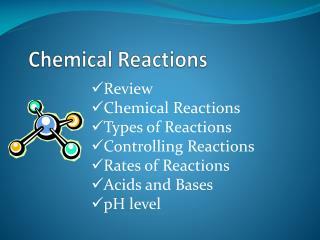 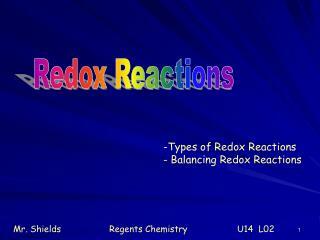 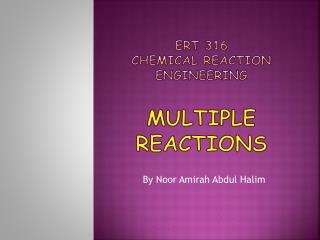 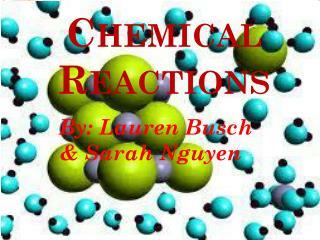 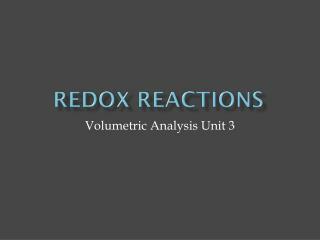 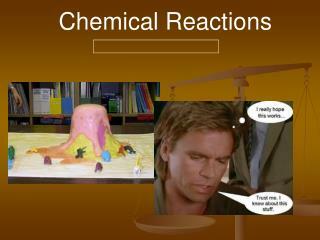 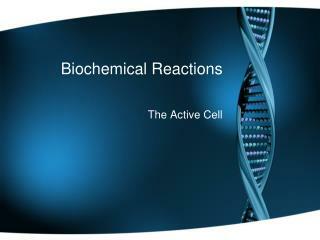 Organic Reactions -. 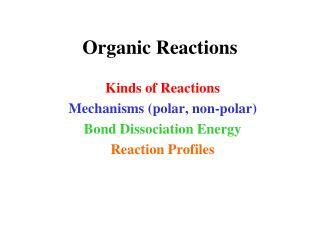 kinds of reactions mechanisms (polar, non-polar) bond dissociation energy reaction profiles. 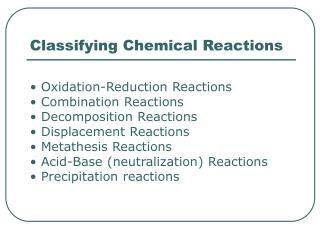 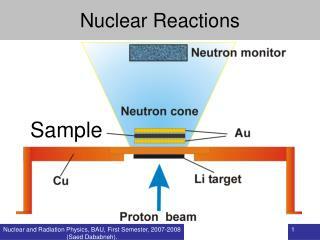 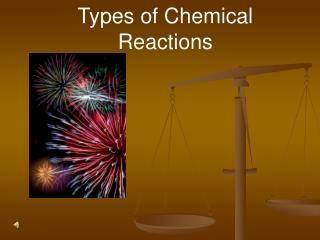 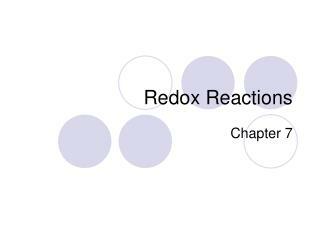 types of reactions. 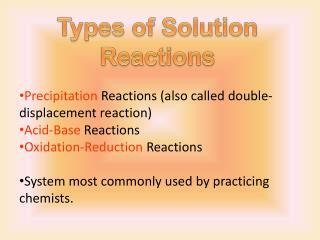 addition reactions elimination reactions. 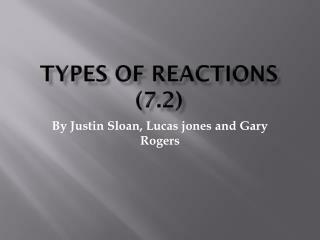 types of reactions. 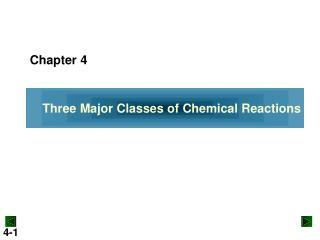 substitution: polar non-polar.